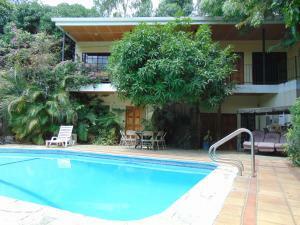 ﻿ Best Price on Hotel Casa Real in Managua + Reviews! 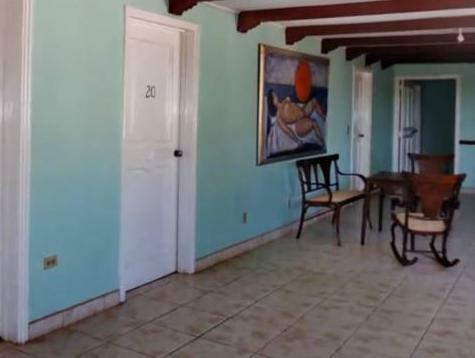 Hotel Casa Real is located in the heart of New Managua just 820 feet from Ruben Darío Roundabout and 2.5 mi from Plaza de la República Main Square. It features an extensive garden and a terrace. Free Wi-Fi is available. 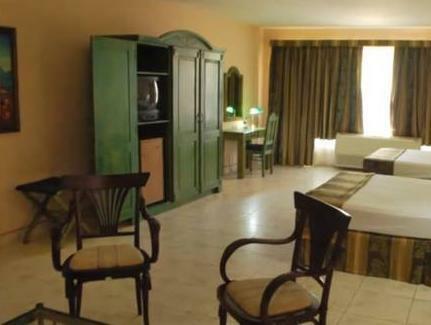 The rooms offer basic décor with air conditioning, desk and cable TV. 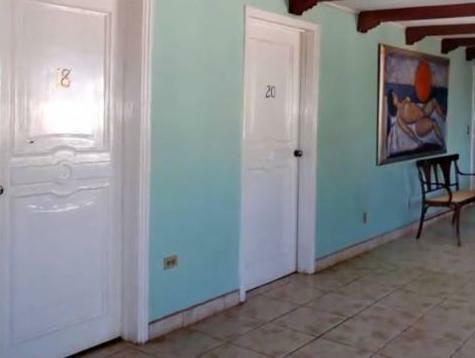 The bathrooms come with shower, hairdryer and free toiletries. Guests at Hotel Casa Real can enjoy free breakfast à la carte. The commercial area with its shopping centers, restaurants, bars and shops is just 5 minutes’ walk from this hotel. Relax on the terrace with an outdoor hot-tub. 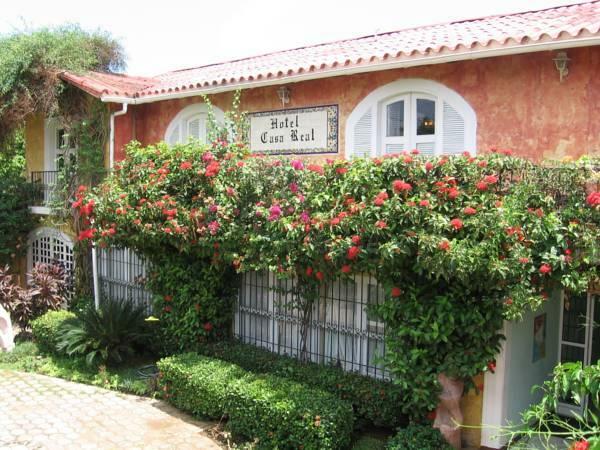 Hotel Casa Real is 10 minutes’ drive from the Old Managua’s Cathedral and the Rubén Darío Theater. Simon Bolivar Monument and the Managua seafront are 4.5. km away. Augusto César Sandino International Airport is 20 minutes’ drive away.